Want to know how to create a killer brand? 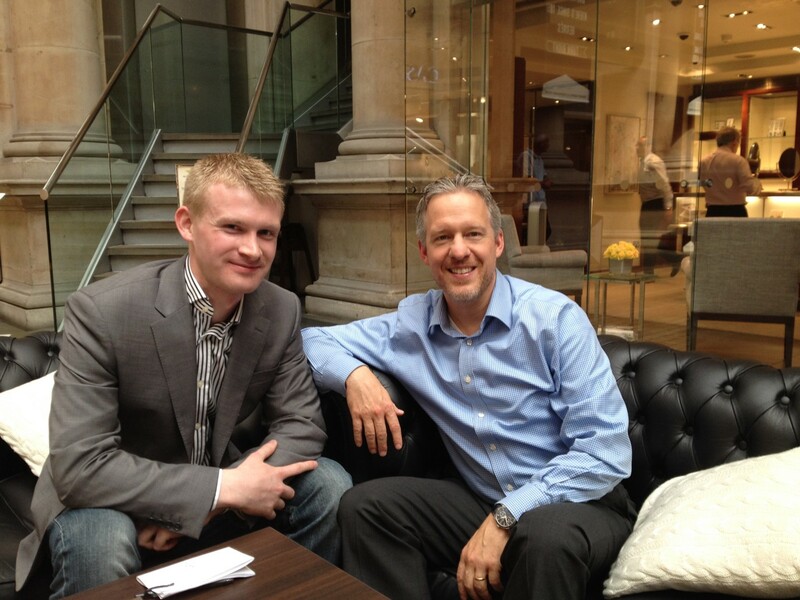 Brand Affairs Senior Consultant Markus Kramer was in London last week to give a talk about the subject. Find out why passion and history matter from a thought leader in luxury branding and marketing. Click on the picture above or follow this link to read the article.